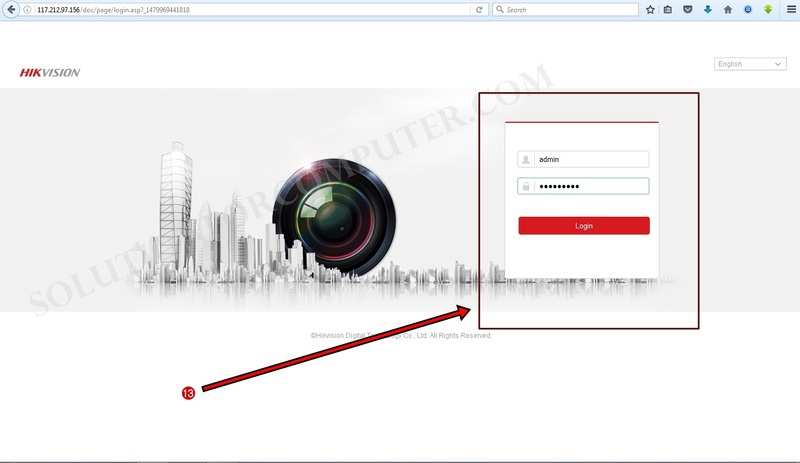 You can view your CCTV DVR online by static IP.you can buy static ip from your ISP. But if you are using a dynamic IP from your ISP so you have need to configure DDNS service or port forward in your router. You can buy domain DDNS service but in this post i have show you about hik-vision DDNS free service that is HiDDNS. With the help of HiDDNS you can see your CCTV cameras in anywhere by the internet. 1. First open your dvr on IE browser with DVR IP address. You can change or modified this IP address as your router setting. (For Example 192.168.1.200). When DVR is open then click on Configuration menu . Alternate DNS 8.8.8.8Click on save button. 6.) 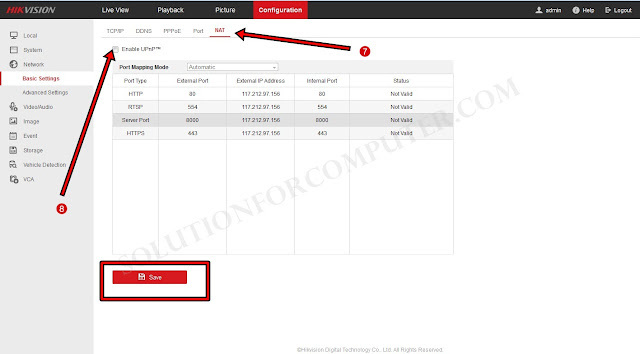 Enable DMZ host and Enter Ip Address of your DVR in DMZ Host ip address and press OK or save button. 7.) After that you should disable UPnP to disable upnp go to settinf in your dvr Go to NAT option. 8.) 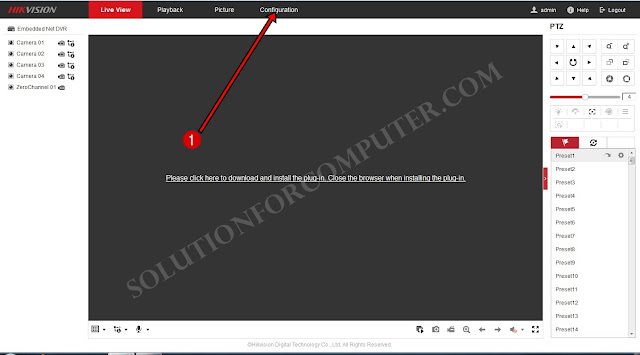 Uncheck on Enable UPnP and click on save button. You can also see your port that's are open or not if that are not open so you have need to contact you ISP to open that. 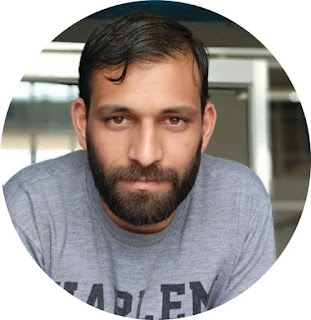 HTTP port, RTSP post, Server Port, ot HTTPS port. Check these port are open or not by ping.eu website. 9.) Now time to Configure DDNS. 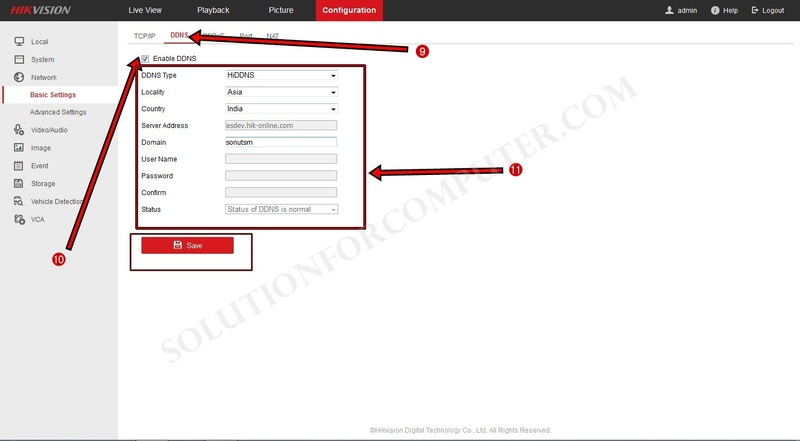 Go to basic setting in your Hikvision DVR and go to DDNS setting. 10.) Click check on Enable DDNS to enable DDNS in DVR. 11.) 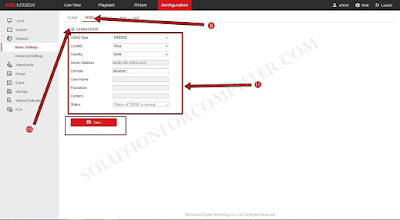 Select DDNS type HiDDNS, select your Locally and country. 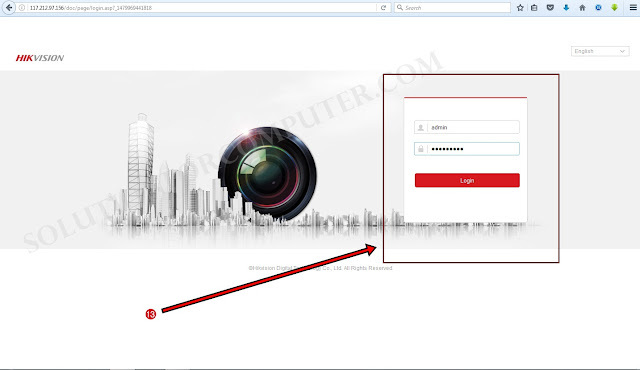 In Domain enter any name that;s you want to set your domain name for example: sonutsm Click to save button. 12.) Now open your DVR on internet or online by your DNS address. Enter your DNS name for example http://hik-online.com/yourdns. You can also see your DVR online by your ip address if ISP has provided you to Static IP Address. 13.) Now DVR is Configure to view online. Enter your user name or password of DVR. See image below. 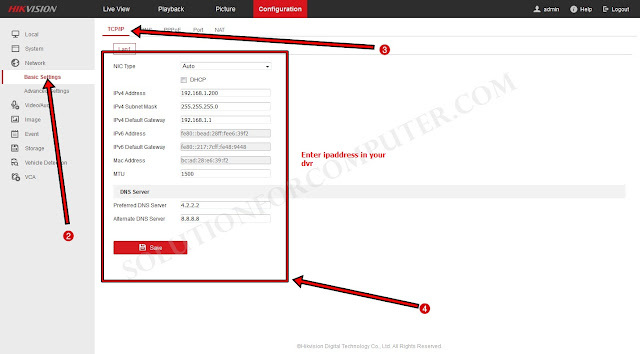 I hope this Article is helps you to Configure HikVision DVR online .if you have problem then ask your question in comment box or Question & Answer page. If this post is useful for you and you like this post please share this post with your friend on Facebook, twitter, Google plus and more .Please comment your experience about this post in comment box, and you also follow us by email and other social media .